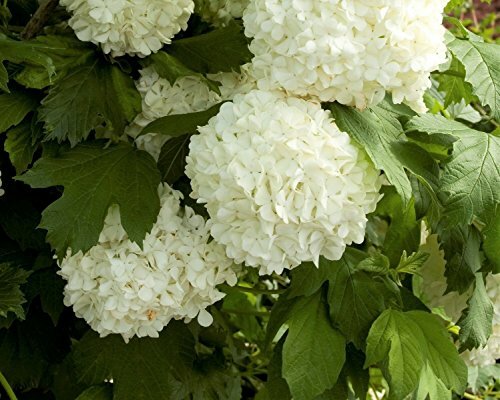 Abundant clusters of large pure White, Snowball like flowers cover this shrub in late spring. Foresteria Neomexicana "Desert Olive, New Mexico Privet" 3 Native Plants! Buy Direct From The Colorado Grower! Delivery In 4 Days!